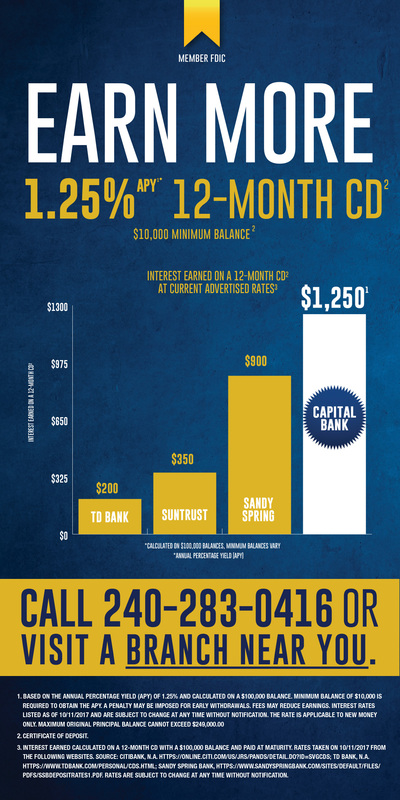 Money Market Account from Capital Bank N.A. 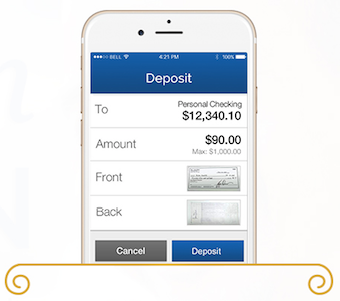 Capital Bank is invested in your success with online and mobile banking solutions that let you bank on the go and a team of folks who will work directly with you when you need them. 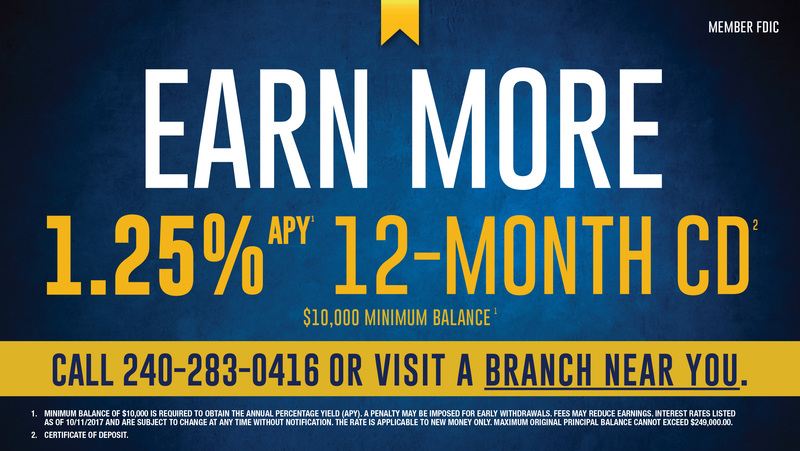 The Capital Bank Money Market Account helps your money go further for you with some of the most competitive rates in the region. – you simply get more. Plus, you can access our financial literacy online, wherever you are to stay abreast of new ways to manage your money and protect your identity. The higher the balance, the higher the rate. Easy cash access and the Capital Bank ATM card that lets you make unlimited ATM cash withdrawals. Online features that let you manage your account on-the-go.